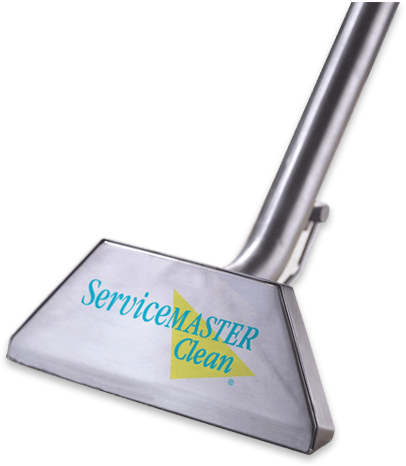 If you are in need of high-quality cleaning services for your Chaska, MN home or business, our team at ServiceMaster has the property cleaning solutions for you. We have over 50 years of experience providing comprehensive cleaning and disaster relief services for residential and commercial clients across Minnesota. We owe our longevity and success to our unwavering commitment to excellent work in each and every job we take on. Combining friendly experience with the industry’s leading tools, we strive for 100% customer satisfaction 100% of the time. Read on for links to our services, and contact our professionals at (612) 354-5466 today! Residential Cleaning: When you come home from a long day at work, the last thing you should have to worry about is cleaning your home. Take the extra weight off your shoulders by calling our highly-trained home cleaners at ServiceMaster for professional home cleaning at affordable prices. Commercial Cleaning: Keep your business clean with our specialized commercial cleaning services, including window cleaning, upholstery cleaning, floor cleaning, air duct cleaning, and more. Disaster Restoration: When disaster strikes, our team is the one to call. Our disaster restoration services include fire damage restoration, water damage restoration ,and mold remediation. 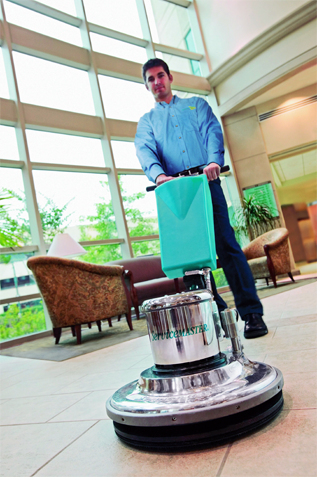 Contact Our Chaska, MN Property Cleaning Team Today! Let our trusted Chaska, MN property cleaning and disaster restoration professionals help you take care of your property. To learn more and to schedule an appointment, contact our team at +1 (612)-354-5466 today!